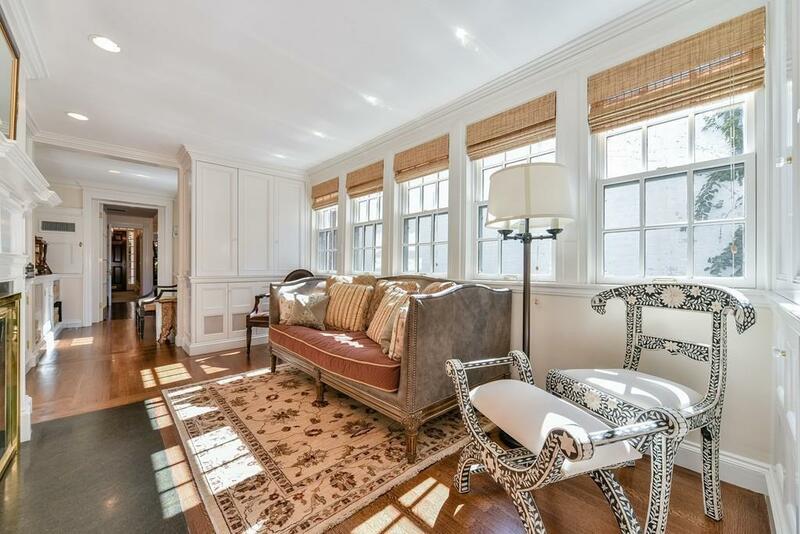 Spectacular single family residence, is located on one of Bostons most prestigious Historic Beacon Hill Street. 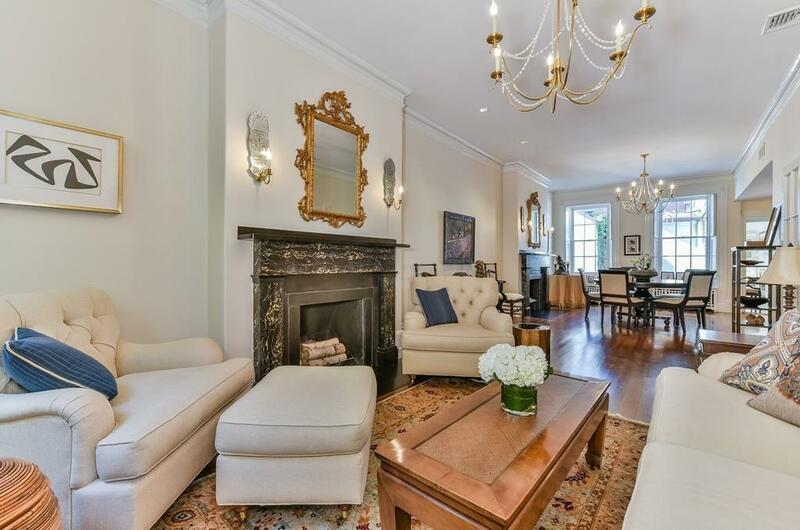 This elegant and exquisite residence has been extensively and tastefully refurbished throughout the years. 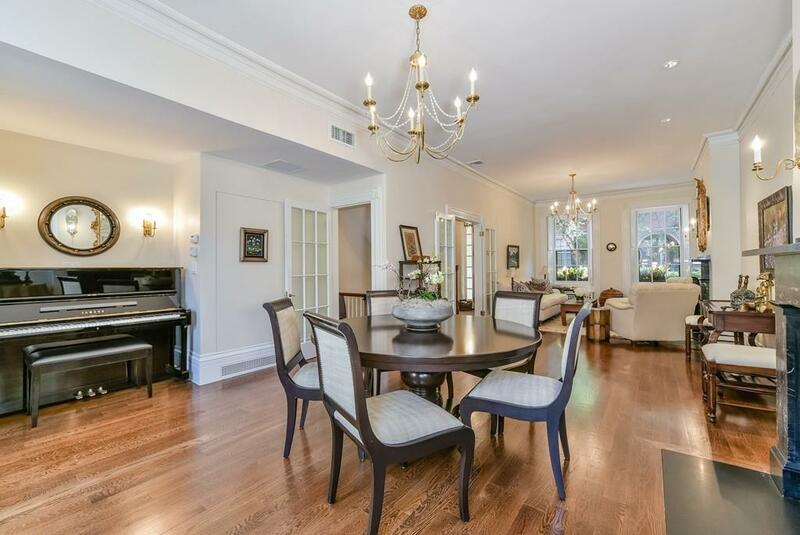 Grand double living room with 2 FP's, adjacent den and wet bar. 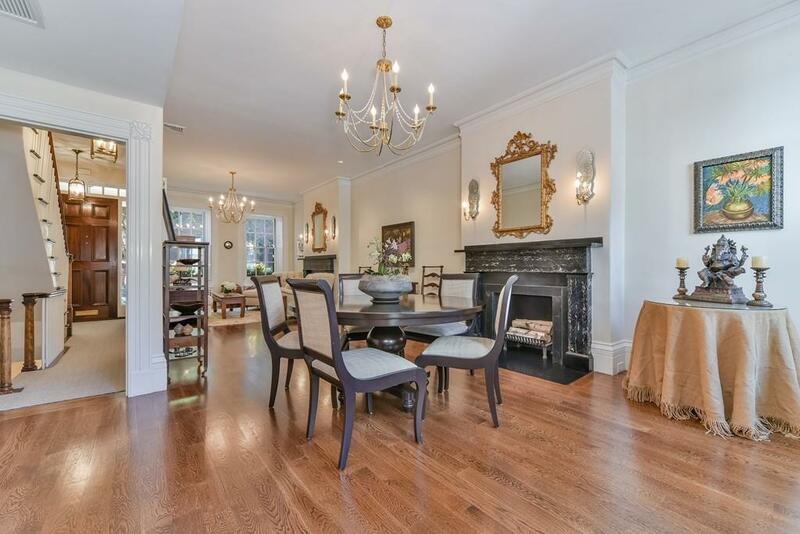 Gorgeous open dining & family room with fireplace overlooking a walled-in garden with trellis. Large open Chef's eat-in kitchen with custom built cabinetry , top of the line appliances two large wine fridges and separate 1200-bottle wine cellar. Huge MBR suites with His & Hers marble baths/dressing room , 4 guest BR's. Roof top deck with amazing views.